DSN Timber – Hardwood – Softwood Specialists. 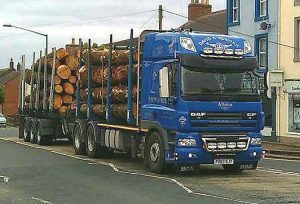 DSN Timber are a family run Timber business based in Carlisle Cumbria that has over 30 years experience in the timber industry from sawmilling to hauling timber. DSN Timber have have many years experience and contacts in the timber industry for either sourcing hardwood or softwood timber, priding ourselves in meeting our customers needs. Over the last few years the demand for firewood has grown as more and more people turn to sustainable fuel. DSN Timber fell, cut and deliver throughout Cumbria, South West Scotland and Northern England, bulk loads of round uncut firewood. 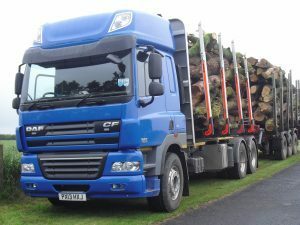 To find out more about us and our timber and haulage services then please contact us today and we will be happy to help you and provide you with the services or type of timber that you need.